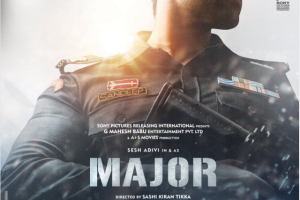 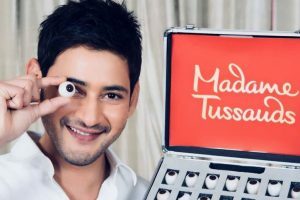 Sony Picture International Productions has now forayed into Telugu Cinema with its first film, Major, co-produced by Mahesh Babu. 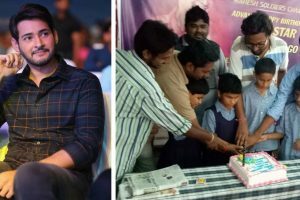 Manoj Prabhakar issued an apology through a long Facebook post where he stated that the intention of the show was not to hurt anyone’s sentiments. 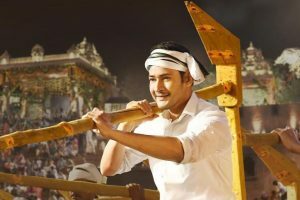 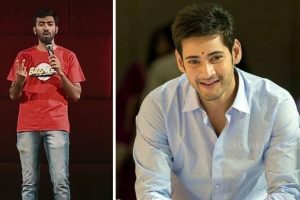 Continue reading "Mahesh Babu’s ‘Bharat Ane Nenu’ grosses Ra 192.74-cr in 12 days"